The HSRC Homeschool Resource Library is online at Library World. You can search by subject, author, or book title. 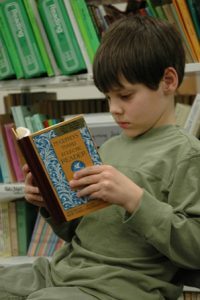 The cost to be a member of the HSRC library is $20.00 per family per year, renewing each August. You can check out videos and DVDs for 7 days, books, cassette tapes, and CDs for 14 days, and curriculum materials for 300 days.